DUBUQUE, Ia. 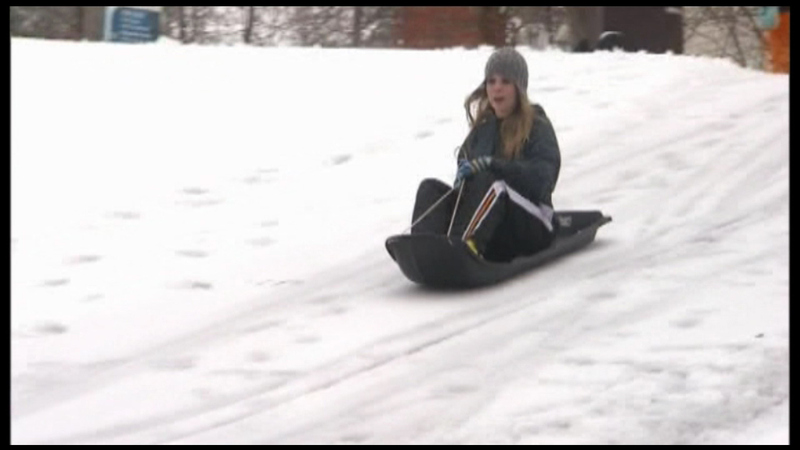 (WLS) -- Winter means having fun sledding, but one city in Iowa is nearly banning that snow fun for kids and families. The Dubuque City Council is banning sledding in all but two of its 50 parks. Members say it was the only responsible choice due to liability concerns and demands from the city's insurance carrier. Between 1997 and 2007, more than 20,000 children across the county were treated for sledding-related injuries at emergency rooms.